Why FV Class? I came because it was the only open wheel car I could afford or figure out. I stayed because of the reasonable cost, close racing and mostly the great people. Accomplishments 2005 SCCA MARRS FV Champion. 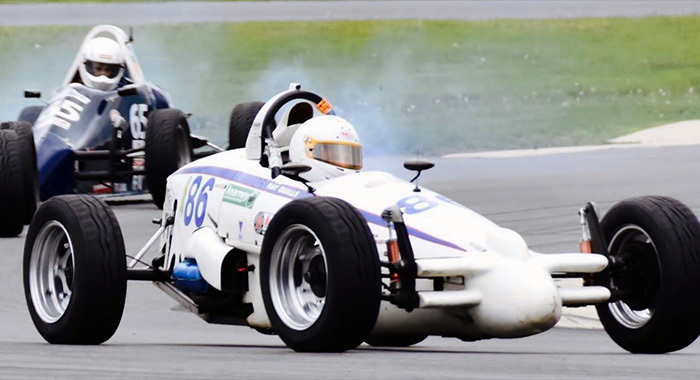 Multiple SCCA Majors podium finishes. 3rd in debut Challenge Cup race at Pocono!